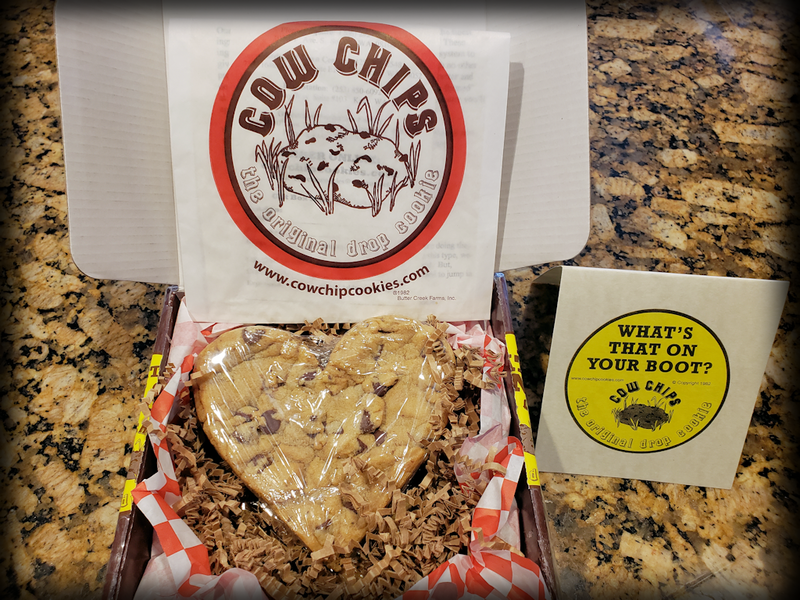 My wife special-ordered heart-shaped Cow Chip cookies for me for Valentine's Day. 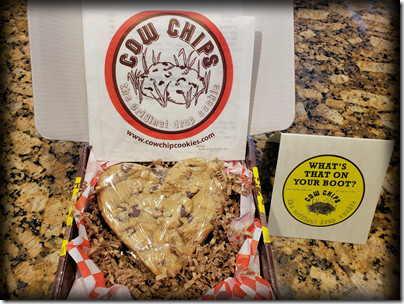 If you've lived in the Seattle area and you don't know about these cookies, then either a) you've been living under a rock, or b) you're dead. PS - They were great, and yes - I shared.